Founded in 2009, we at Magneto work with passion to bring your ideas to life and create stunning applications for start-up and corporate. We mainly focus on eCommerce, Mobile Application, Customize Web Application, IOT, Chatbot. We understand professional service as an opportunity to walk on the path of values. Every day is a fresh challenge to adhere to our essential milestone principles. From our beginning in 2009, we have been pursuing a set of values as definitive guidelines of providing quality service. 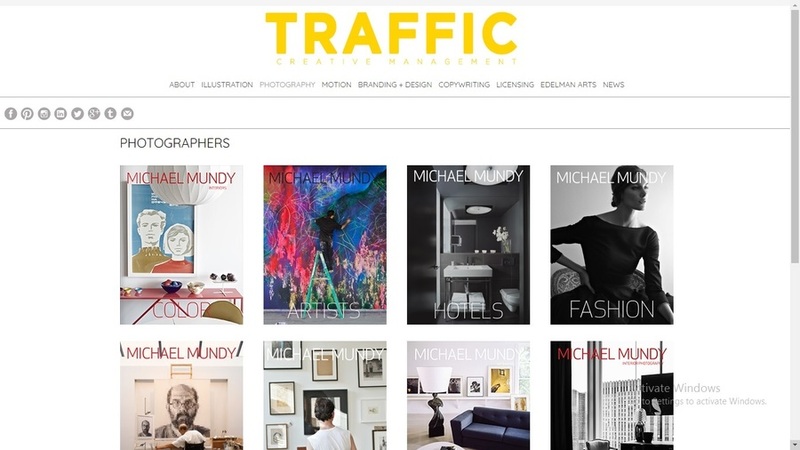 Traffic Creative Management is engaged in advertising world since past 20 years. It is a creative hub, an industry resource and a multi-armed juggernaut of expert branders, creative matchmakers, gifted talent and artists’ management. Over the years, they thoughtfully curated solutions and offered seasoned guidance to clients in brand marketing and strategy, design, advertising, licensing publishing, and public relations. Their clients include international brands, Fortune 500 companies as well as hot, fresh start-ups.